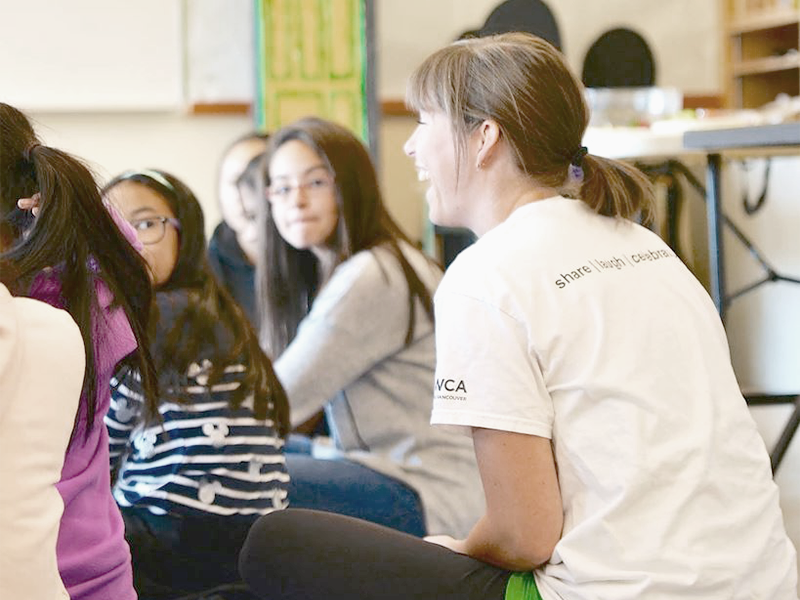 Make a difference in the lives of youth by becoming a youth education mentor. 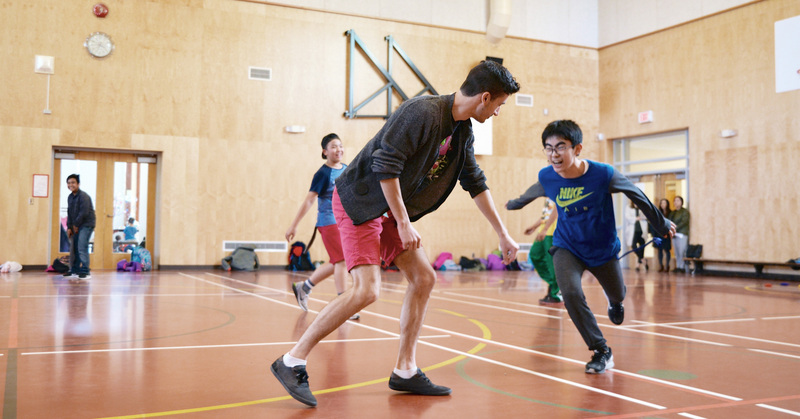 Welcome to My Life, That's Just Me, Boys 4 Real and Being Me are YWCA after-school youth education programs in Vancouver and Surrey. 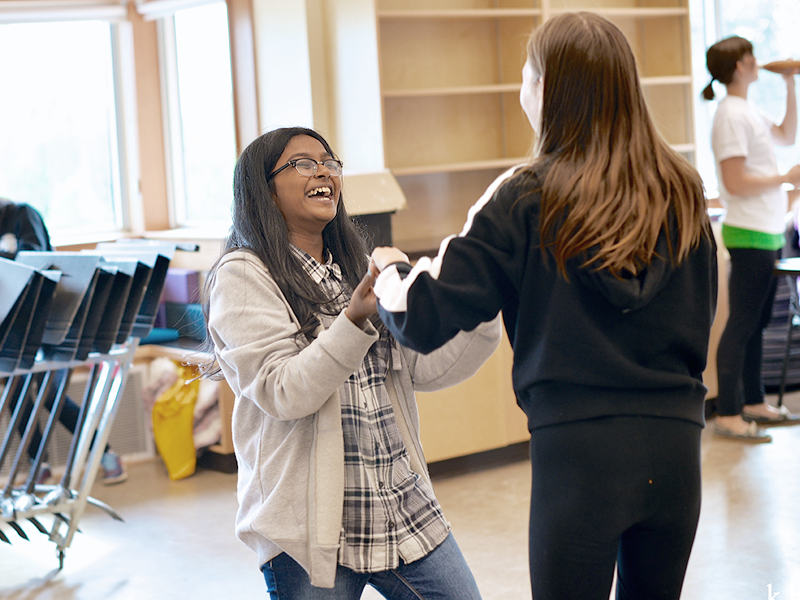 As a mentor, you’ll boost self-esteem and confidence among grade 7 girls and boys, giving them the tools they need to achieve a smooth transition to high school. 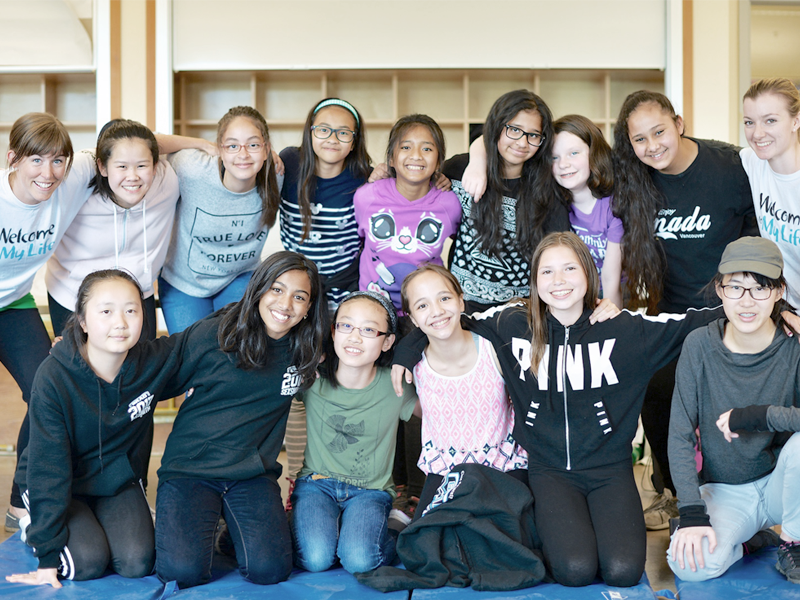 Our programs offer a variety of activities and are delivered over nine weeks in schools throughout Vancouver and Surrey. 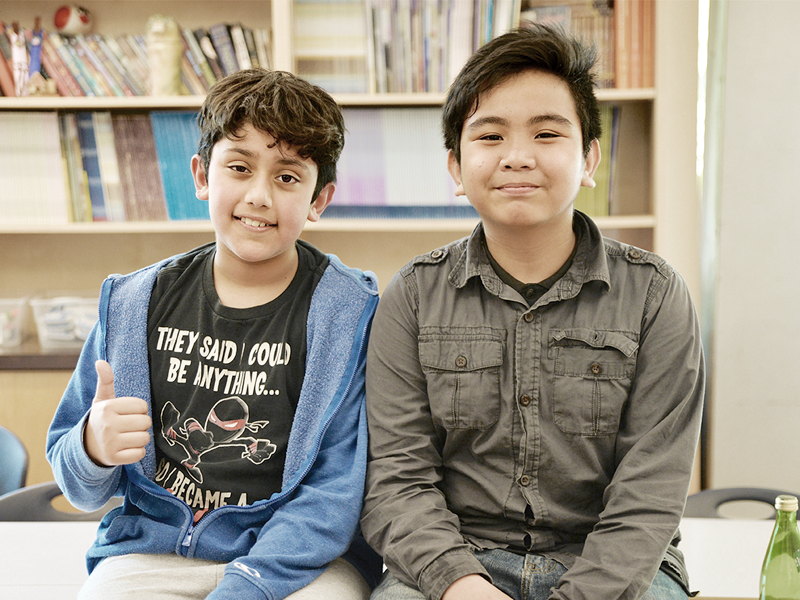 We need your help to run our after-school programs. 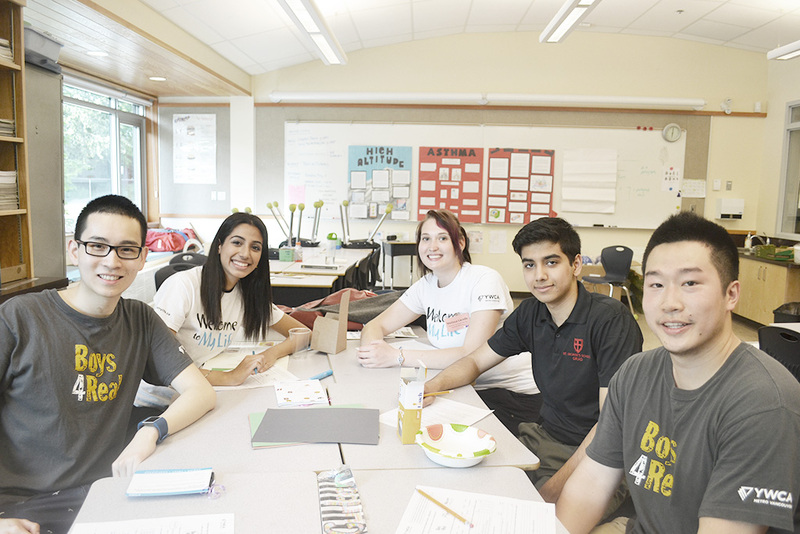 You'd work with a team of intergenerational volunteer mentors: two university/college students (Facilitators), one High School Ambassador and one mature mentor, known as a Wisdom Champion, lead each program. You are post-secondary, college or university-aged. You're a practicum student or you need volunteer hours. You’re looking to build your leadership skills by working with youth and giving back to the community. You are currently in high school grades 10 through 12. You can give grade seven students the most insight into the life of a high school student and act as a positive role model. You are an adult with life experience to share. As a Wisdom Champion, you will support the facilitators, high school ambassadors and grade seven participants alike. We welcome applications year-round for either fall or spring sessions. Apply online today. We're looking for youth education mentors for Spring 2019. Spots fill up quickly, so apply today.